A unique guide that examines European competition laws at the member-state and community levels. 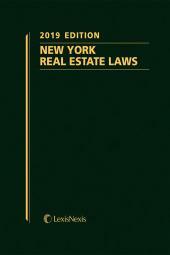 The treatise’s country-by-country review makes it easy for you to evaluate the competition laws of each Member State. 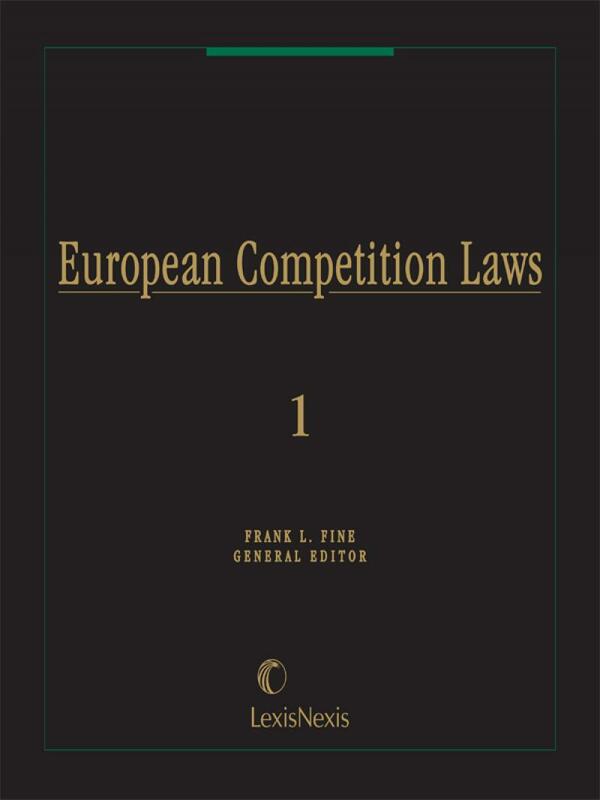 Common chapter headings lead you directly to the information you need on regulated practices and monopolies, mergers and acquisitions, and cooperation with other competition authorities across Europe, saving you valuable time and effort. ECL reflects the areas of convergence and divergence between the European Union and the national Member States. 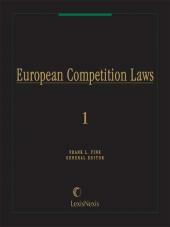 ECL provides a fast, easy way to understand and evaluate the competition laws of the 28 Member States. 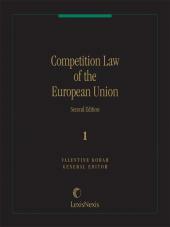 has been practicing EC competition law in Brussels since 1986. 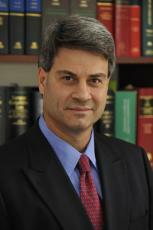 He is currently Head of International Antitrust at DeHeng Law Offices, a major Chinese law firm, and Director of EC Competition Law Advocates, which is engaged in the practice of EU competition law before the European Commission and Courts, the provision of adversarial and legislative support services to national competition authorities, and the provision of tactical and logistical support to parties involving in national competition law investigations and antitrust litigation.